The challenge continues! 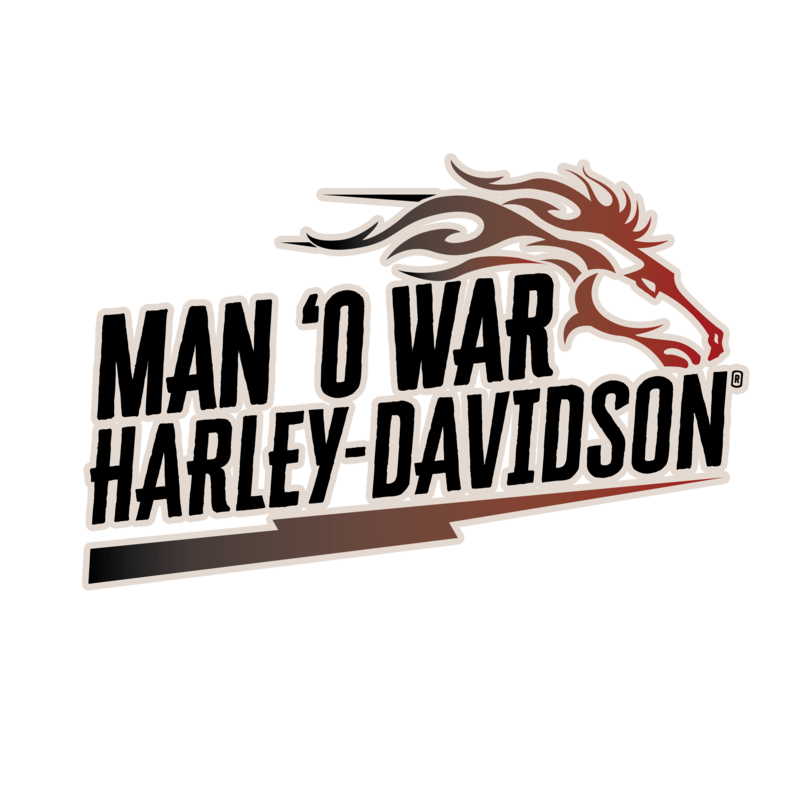 We want our H.O.G Chapter to lead the way in continuing to spread the word about Man O’ War Harley-Davidson and Mineshaft Harley-Davidson through the great state of Kentucky! Those who complete this special challenge will be recognized and awarded at the Annual Christmas Party. Easter KY Challenge info: We have great news! If you have not completed or started the Eastern KY Challenge you can complete that challenge in 2019. To complete these challenges you must become a Man O’ War H.O.G Member.